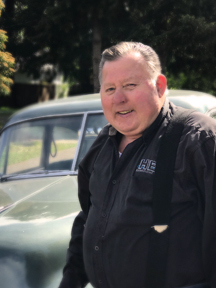 Larry bought the Hagemeister Auto Electric business over 34 years ago from his Uncle Kermit Hagemeister. Later renaming it to Hagemeister Enterprises Inc. He comes to work every day with a smile on his face. He says it’s not a job if you like what you do. 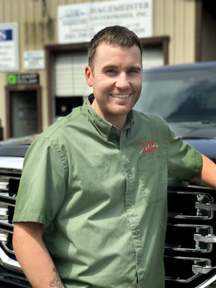 Luke is Larry’s son and is an owner of Hagemeister Enterprises Inc. He brings a lot of knowledge to the business and likes to think outside of the box. 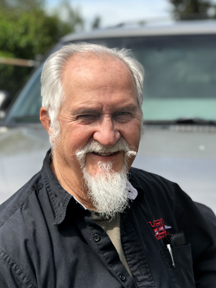 If you have an Vehicle or Equipment Electrical issue, Luke is your guy. 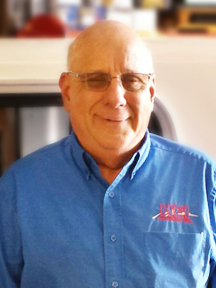 Ron retired from Linn Gear in 2005 and took about 1 year off to enjoy some time with his family. Later he decided he would take on a part time job with HEI in Lebanon and has been part of our HEI Team over 10 years. 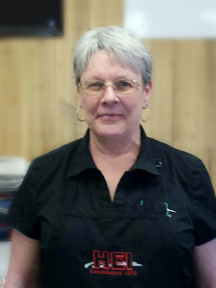 Rhonda is the manager of our Redmond branch and has been with HEI over 13 years. 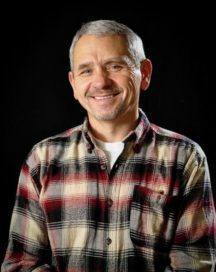 Bill is at our Redmond branch and has been with HEI over 3 years.